Whether you are an individual seeking to finance a motorcycle, car or a boat, or a business wanting a truck, office fit out or other business related equipment, we are able to assist. 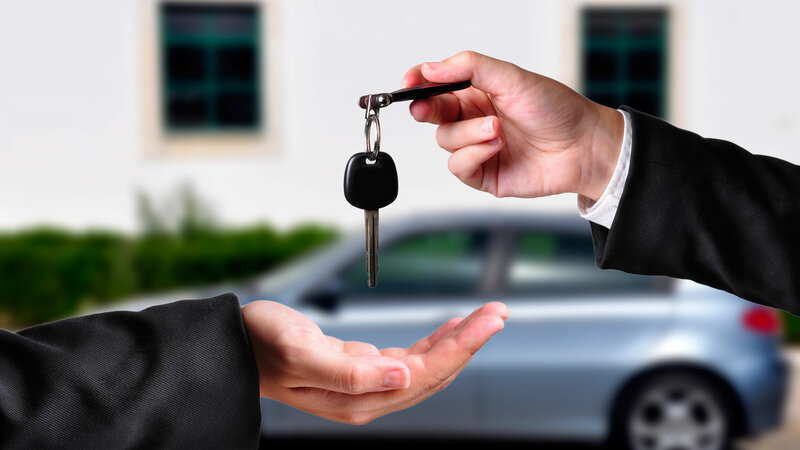 Through our network of financiers, we are able to source alternative funding solutions, that will meet your requirements be it leasing, hire purchase or a chattel mortgage. We are also able to liaise with your accountant or tax advisor to ensure that the solution takes into consideration your tax position.